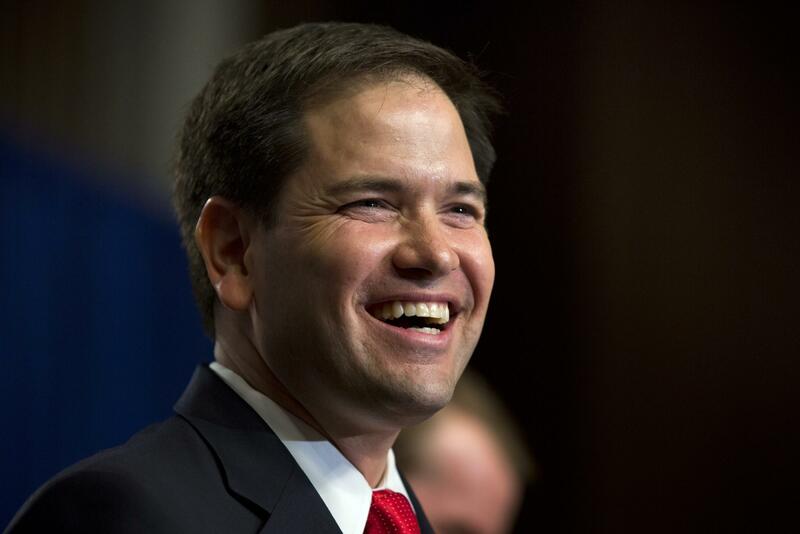 U.S. Sen. Marco Rubio is the highest-profile Florida Republican to oppose Common Core State Standards. Rubio said Common Core has overstepped its original conception. South Florida political blog The Shark Tank first broke the Rubio news. I am very concerned, and quite frankly opposed to any effort to try to create some sort of national curriculum standard and then try to leverage the power of the federal government’s funding to force states to adopt a certain curriculum standard. Rubio is the most influential Florida Republican to oppose the standards to date. Common Core is backed by Gov. Rick Scott, former Gov. Jeb Bush, House and Senate legislative leaders — Republican and Democrat — the Florida Education Association and business groups. Copyright 2013 StateImpact Florida. To see more, visithttp://stateimpact.npr.org/florida/. Henry Rodriguez had a lot of ideas as a young, energetic teacher. He wanted to make his civics class relevant and to help his students be more aware of what was going on in the world. One of his ideas involved requiring his kids to watch a brief news program every morning for the whole year.